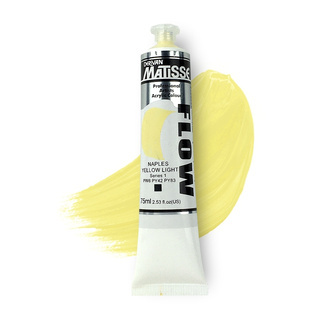 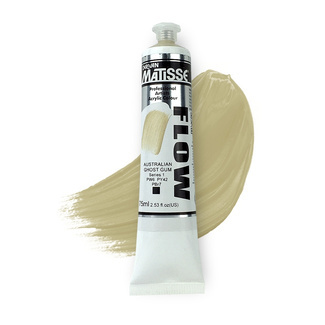 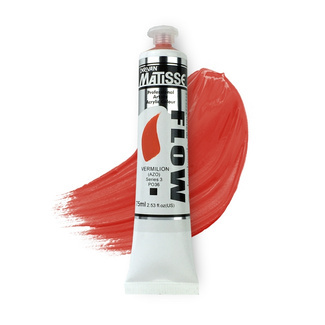 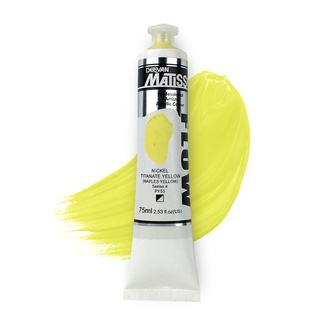 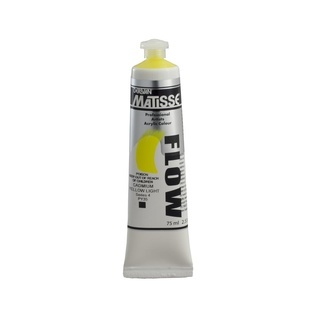 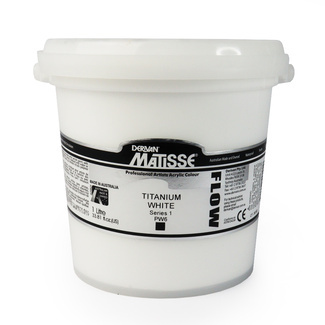 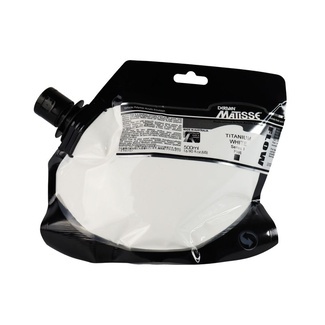 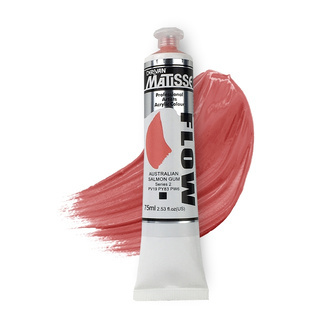 Matisse Flow Acrylic Paint is a high quality Artists' Acrylic with a thinner viscosity than other paints such as the Matisse Structure formula. Flow Acrylic's free flowing consistency allows for smooth extended brush strokes and smooth application to large areas. 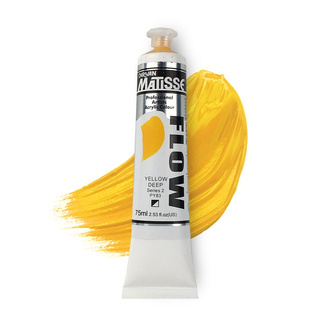 Matisse Flow is available in 95 vibrant colours all of which match with the Matisse Structure range making cross application and colour matching seamless.